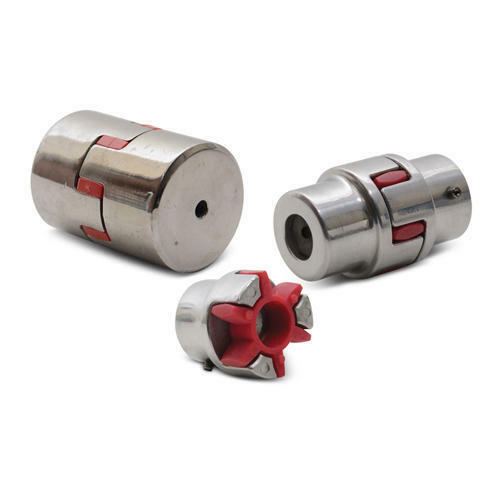 In india we have Established Joint venture with Mikipulley Japan, which has excellent track records in Couplings since 7 years in india, We have an excellent Technical team to guide you with your requirement. MIKIULLEY India quality control system is managed by dedicated staffs that take pride in providing customers with excellent service, consistent products and exceptional value. MIKIPULLEY India will make every effort to ensure that our products are processed, packaged and shipped to exceed customer expectations. Every Mikipulley member is trained to put the customer first. It is the direct responsibility of each and every department to make sure that MIKIPULLEY India delivers the very best products and services. Established in the year 2017 at Thane, Maharashtra, we “ Syscom Linear Traders ” are a Sole Proprietorship based firm, engaged as the foremost wholesale trader of Ball Screw Lock Nut, Precision Ball Screw, Chrome Rod, HGW GUIDEWAY,etc. Our products are high in demand due to their premium quality, seamless finish, different patterns and affordable prices. Furthermore, we ensure to timely deliver these products to our clients, through this we have gained a huge clients base in the market.